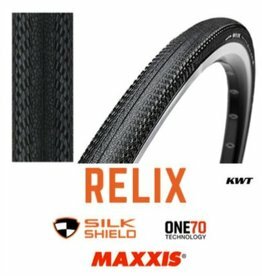 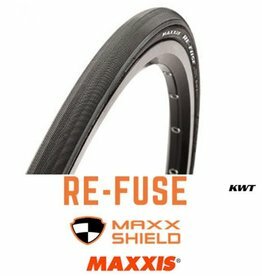 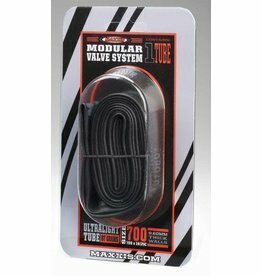 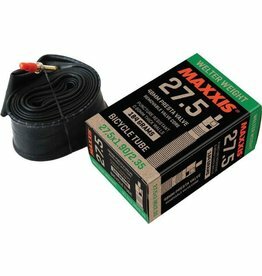 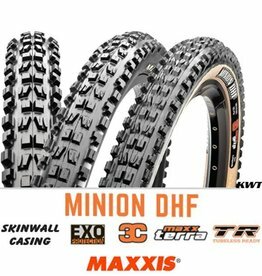 We are a Maxxis Tyres reseller in Australia, we have a large range of Maxxis mountain bike tyres along with their road collection. 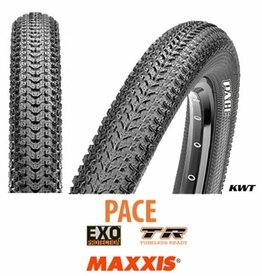 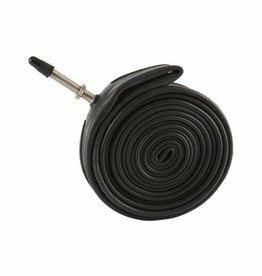 We back these tyres 100% they are long lasting, leading edge and affordable. 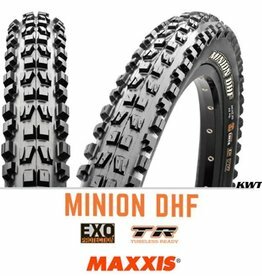 Maxxis high quality gives us the confidence to ride and race without the worry of getting a flat or having inadequate grip. 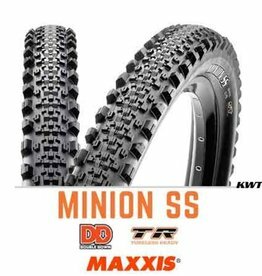 If you are not sure what tyre you need give us a call to discuss your needs.